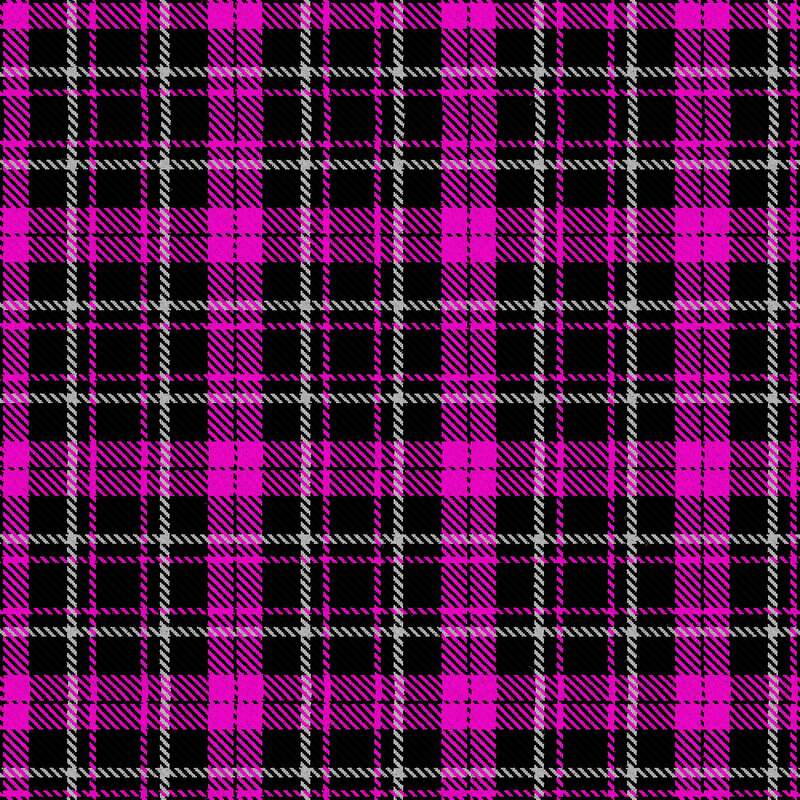 The thumbnail looks mostly dark purple, when I click to bite, the image that comes up is hot pink. The purple is awesome! 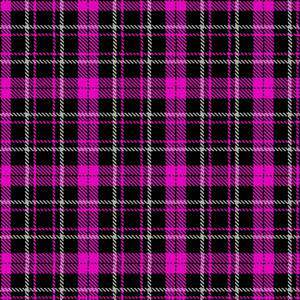 Just like old Logan's Clergy Tartan, the original purple and black. LOVE it.